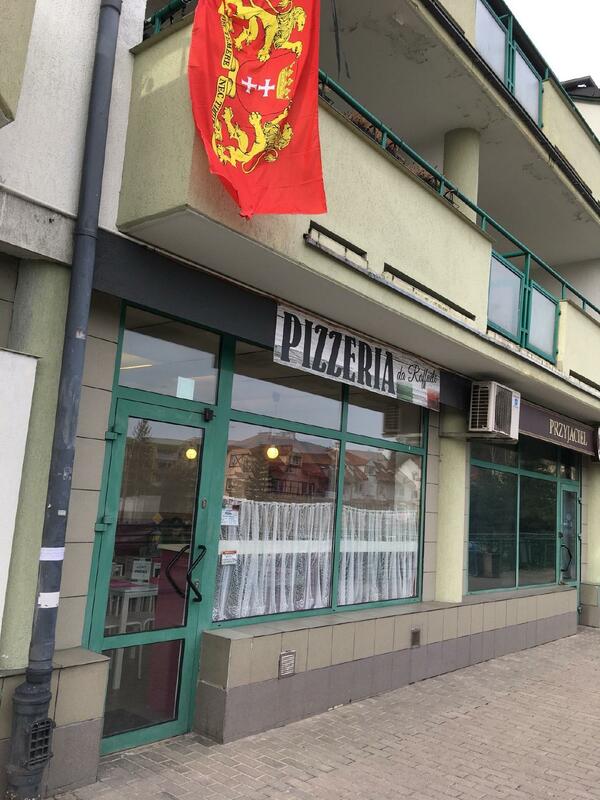 A number of visitors of this restaurant say that perfectly cooked pan pizza and good pies are offered here. It's time to try tasty gâteau. 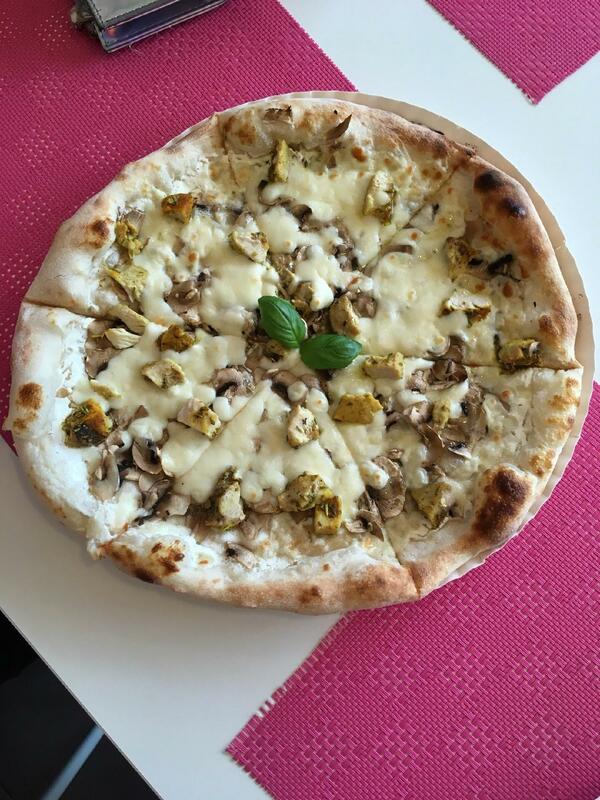 Visit Pizzeria da Raffaele for delicious ale. Try the great coffee served here. It's an opportunity for you to enjoy the cozy atmosphere. TripAdvisor users marked this place with 5 stars, you can check it out. Authentic Napoli pizza from 2 Italian maestros, delicious! Highly recommend!